Sarclad’s headquarters are located in the UK and the company is part of the US based Heico Companies group (www.heicocompanies.com) a family owned business employing over 9000 people around the world. In addition to our UK base where we manufacture all our equipment, we have sales and service offices located to support our customers in the USA, China and India. Our employees’ experience and commitment are the foundation of our company’s success and many of our key staff have been with us over 20 years. We are the worldwide market leader for roll texturing machines and monitoring equipment for continuous casters and we maintain our competitive edge by a constant improvement in our designs and support for our customers. We are committed to expanding our range of products and services and dedicate a significant investment every year to such development work – often cooperating with major steel producers in such work to ensure our focus matches that of our customers. Central to this long-term view and continued success is our ownership structure. The resources of our ultimate parent company ensure that we have a stable base for our expansion plans as well as guarantees that we can support our customers for the lifetime of their equipment – as we have already been doing for over 40 years. 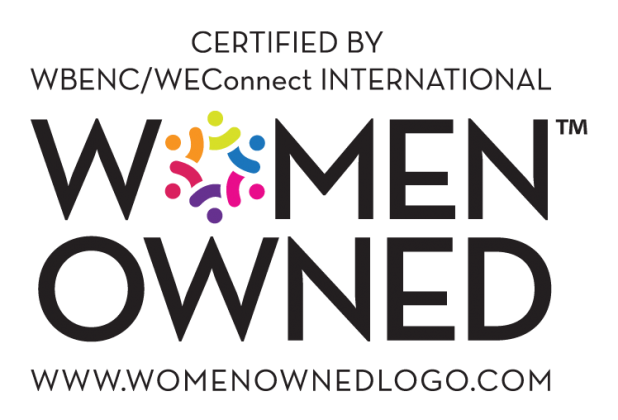 We are proud that our operation in the USA, Sarclad North America LP, is certified as woman owned, operated and controlled. Our parent company Chairman, Emily Heisley Stoeckel, provides strategic direction to the organization and leads Heico’s Board of Directors. She has devoted more than 20 years to the growth and development of Heico’s diverse portfolio of companies and has extensive experience in operations, strategic planning, financial analysis, financing and risk management. This certification allows us to become better partners to many of our clients by helping them to meet their supplier diversity requirements.